CM N Chandrababu Naidu today informed TDP members to optimally utilise funds under the NREGA scheme for various developmental works in villages. Babu, interacted in teleconference facility from his residence and appealed to them to implement welfare schemes in their respective villages for works like construction of roads, water harvesting projects in villages. 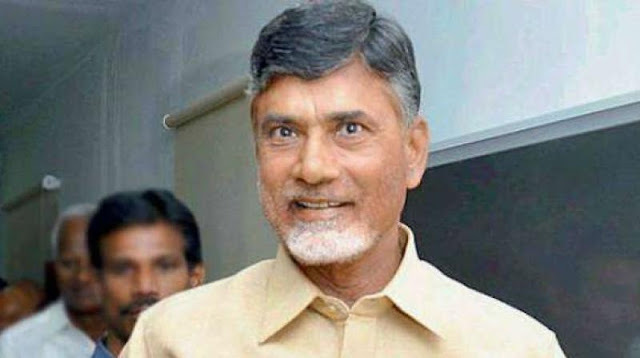 Babu also asked party members to prepare the list achievements of the TDP government in the last 20 months in villages and list various public welfare programmes undertaken. Babu reiterated that his government's key focus is elimination of poverty and that all party mens will have to follow this goal and work towards it.